I was recently visiting my family in Cape Cod. My parents took a spring holiday to Sicily and sent back a case of wine from the Gambino producers. I am from a family of real “winos” so we are often uncorking wines mid-afternoon into the evening during the summer. 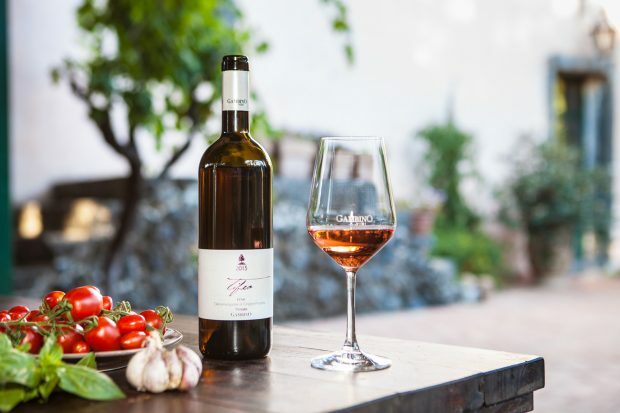 The Tifeo Etna Rosato has a really lovely and unique flavor profile. Food pairing: Great for light bites or a summer picnic. We actually drank it beside everything from fish tacos, a variety of summer salads and charcuterie spreads. And simply alone.. I have been a fan of Astor Wines & Spirits for years. When I was the Director of Business Development and Sales at Serena Bass Inc., we used to order all of our wines and spirits for our private events from Astor. I love browsing in the store and I always end up “wine chatting” with one of the very approachable and knowledgable staff members. In the beginning of the summer, I was placing an order and struck up a conversation with a staff member about my Bourne Explorer- Rosé blog idea. 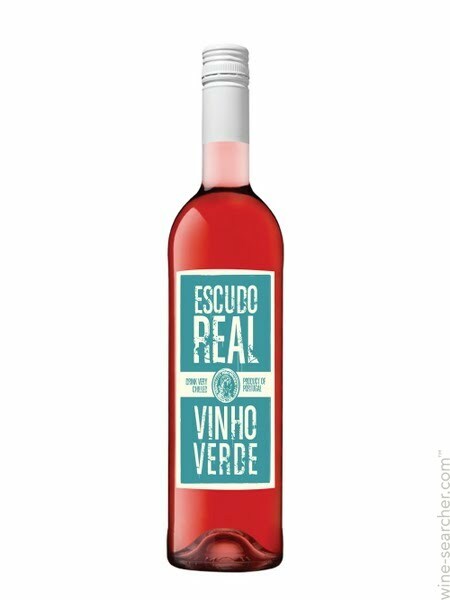 She recommended that I try this bottle… Along with her enthusiasm, It is a very reasonably priced bottle and I love learning and sampling wines from Portugal. I often root for the “non typical, the road less traveled or easier said, the underdog”… Producing wine, let alone celebrated wine, on a small island off of mainland France located in the Mediterranean Sea– with the unpredictable weather patterns deserves a shout out. Domaine Vico is the only vineyard/winery located in the interior of the island of Corsica. These wines are elegant and age well. Food pairing: Perfect with seafood, roasted brick chicken, rustic pastas and cheese & mixed Italian olives.